Thank you everyone who has already registered. If you haven't, its not too late (see link above). Thank you again for all your support. You will be forever changing the life of a 16-24-year-old by being involved with the only event in history dedicated to a 16-24-year-old understanding their worth. Greetings Fellow Supporters, Runners and Champions for Healthy Relationships! 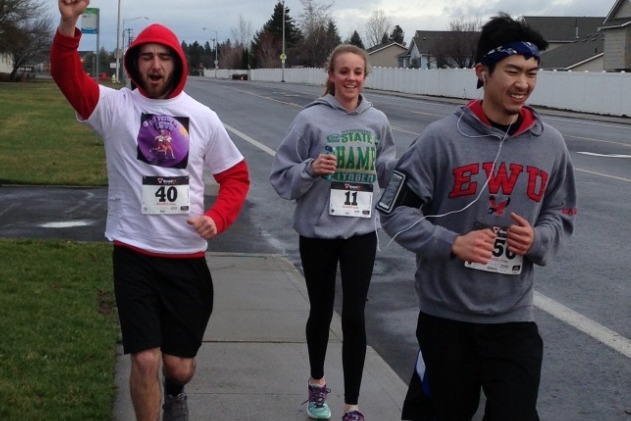 This year, again, on Saturday, March 2, 2019, Gonzaga University, together with the Spokane Community, will be hosting the 8th annual No Fear in Love 6-Mile Race (NFIL Race). 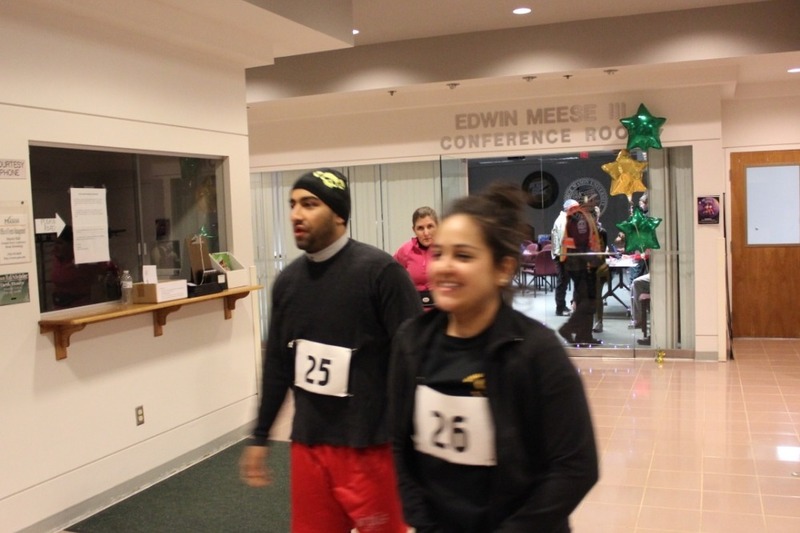 The NFIL Race is the first event of its kind dedicated to healthy relationships. 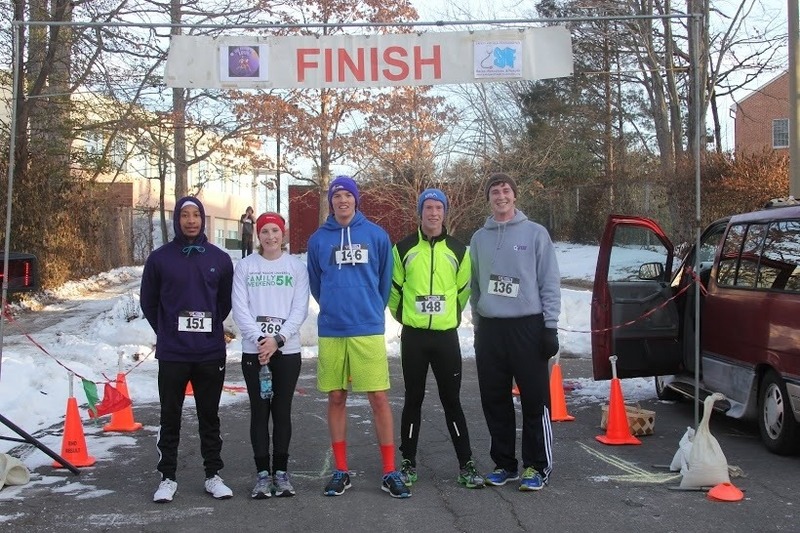 Originally founded in 2011 on the East Coast at George Mason University, it attracts both novice and experienced runners from all states across America. It was founded to address society's growing need for awareness, support, and education of our youth about healthy relationships. It is a race about self worth. If you are unfamiliar with the No Fear In Love Movement, come join us and get involved TODAY. Together we can make a difference. 4. *Partnering with NFIL Race as a BUSINESS SPONSOR. *Please call or email for details. Your involvement in this timely and relevant event has the capacity to transform the lives of numerous 16-24-year-old individuals and positively impact these young people's lives for future generations. The message of love that you send our youth by showing support of this race will send ripples throughout the Universe. Hello. My name is Karen Bontrager. I am a licensed counselor, ICF-trained coach, and the founder of No Fear In Love Coaching and the annual No Fear In Love 6-Mile Race. At NFIL Race and Coaching, we believe that healthy relationships are like a continuous fountain that nourishes the soul. We work exclusively with young adults, ages 16-24, and their families, to provide strategic life-coaching and/or mental health counseling to promote healthy relationships. Over the years, I have personally funded this annual life-changing event. After almost a decade, however, it has grown beyond my personal means. There are many expenses involved in managing an event of this nature. These include staffing, security, permits, host facilities, advertising, t-shirts, prizes, photography, and professional race timing. These are just the beginning of the expenses, but the benefits immeasurably outweigh the costs. By registering for the NFIL Race and/or donating to the NFILR GoFundMe Campaign, you can be sure that 100% of your support goes to making this year's race a life-changing success. Every mode of participation is worth the time and effort, even if it goes to saving just one young person from a life of domestic violence. Our goal this year is to have 1000 runners. Please, won't you be one? If you're looking for a worthy cause with the benefit of a tax write-off, the No Fear in Love Race is a Washington State registered 501(c)(3) that can provide both DONORS and BUSINESS SPONSORS with a tax receipt upon request. Thank you for your support and for choosing to make a difference. We'll see you at the race! 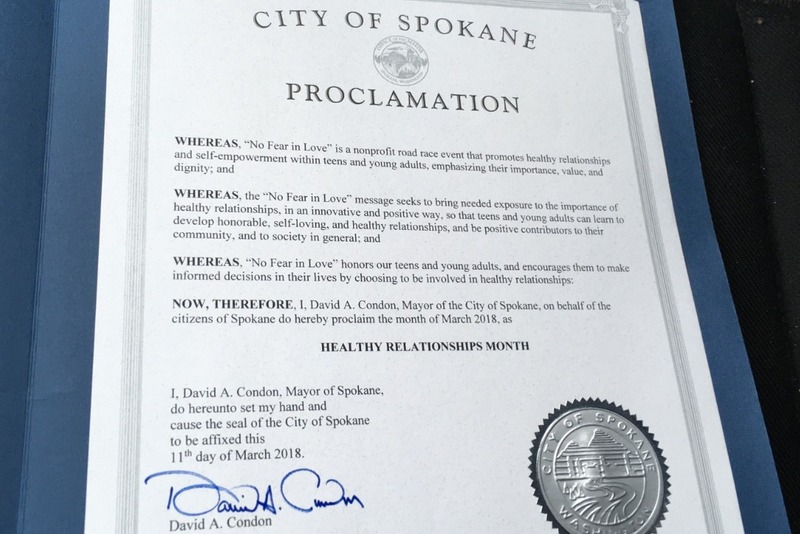 News: Spokane Mayor Supports Race and Proclaims March "Healthy Relationship Month"
Join us for the 8th Annual 2019 No Fear In Love 6-Mile Race at Gonzaga University’s gorgeous campus to promote healthy relationships with 16-24-year-old individuals. The race route takes place on a scenic, point-to-point course on the beautiful Centennial Trail. 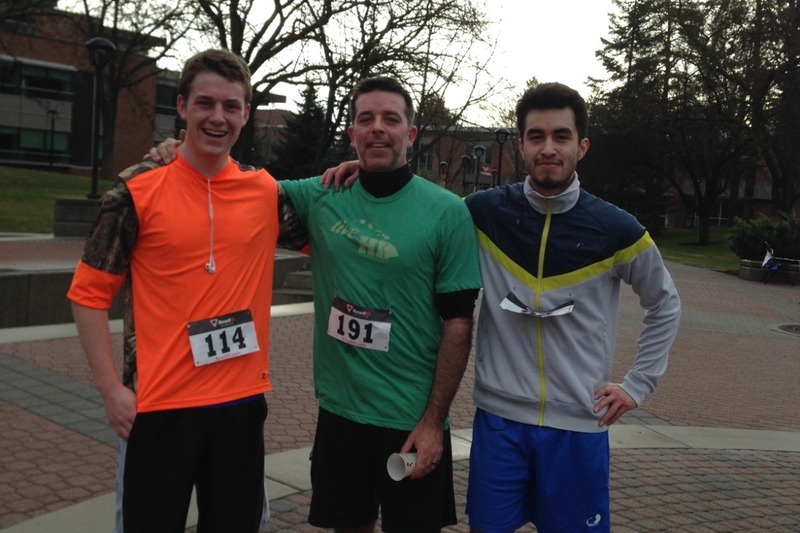 It starts at the north end of the campus and, after two loops, proceeds directly to the start at Gonzaga’s Law School. This course is flat and fast and has challenging curves, as the route follows the trail towards the Don Kardong Bridge around the scenic Spokane River to Mission Park and back again. This will be one of the premier races in the West, so register early to ensure you receive a t-shirt! One person can really make a difference and that could be you. Do you want to help our young adults have a great future? If the answer is yes, don’t wait! You don’t want to miss the 8th annual No Fear In Love 6-Mile Race to raise awareness about healthy relationships in 16-24 year-olds. 6:29 a.m. - How cool! Watch the Sun rise with us. Run!!! 9:00 a.m. - Refreshments, group and individual race prizes, along with discussion about the promotion of healthy relationships in 16-24 year olds. See location for discussion below. The theme color is purple for royalty, which is how everyone deserves to be treated in their relationships. We encourage you to wear purple. If you wish to honor a survivor of domestic violence or pay tribute to someone who is no longer with us, we encourage you to do so. The idea behind No Fear In Love is that experiencing fear is an early indication that something might be awry or unhealthy in a relationship. It is simple enough for any individual to understand. That is the point -- to have people ‘get it’, so that encourages a change in attitude and behavior. This vision will continue with the third West Coast 8th Annual 6-mile race starting and ending at Gonzaga University, 502 East Boone Avenue, Spokane, WA 99202. 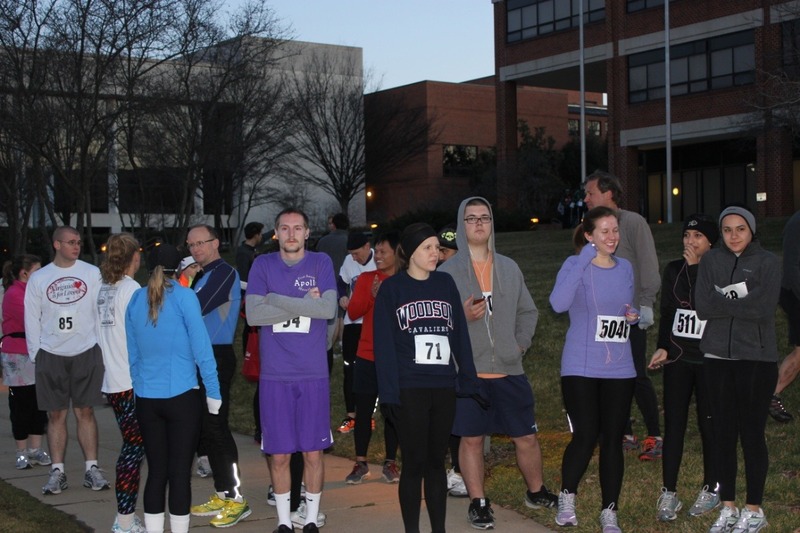 The race will take place on Saturday, March 2, 2019 at sunrise, (6:29 a.m.) and end when people finish. As the theme emphasizes all positives, e.g., love as opposed to fear, light versus dark, the timing of the race helps to illustrate this point. This is for a great cause. Dating violence is really a hidden problem, especially in our teens and young adults, with statistics reporting about 1 out of 3 teens experiencing some type of abuse in their lives. This is evident by the recent tragedies which have occurred on college campuses throughout the United States. There is not much if any focus on teaching this age group about healthy dating practices. Instead, we, society in general, wait until teens get involved with negative dating relationships to act. This race/scholarship is an opportunity to promote healthy dating in an innovative, thought-provoking way; to tell these late teens and young adults that they deserve to be championed in their dating relationships and in life. And sadly, if they have been subjected to dating violence, this scholarship is an opportunity to help give them a fresh new start in life. The participants of this event will help change the future for the lives of these young adults by their generous donation. All proceeds will be donated to the No Fear in Love 6-Mile Race Fund, a Washington State 501(c)(3) Non-profit. 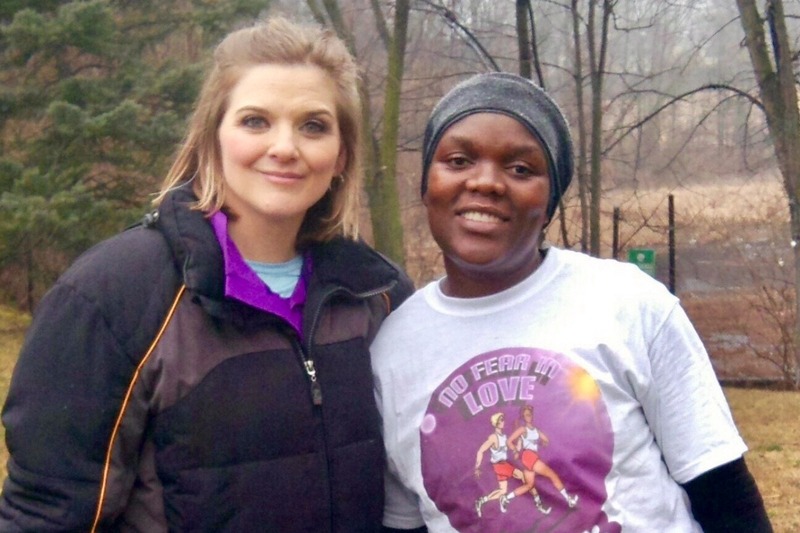 Registration: Click this Register Now link to register as a runner for the 8th Annual 2019 No Fear In Love 6-Mile Race. After Race Discussion: The promotion of healthy relationships at the Hemmingson Center Multi-purpose Room, Gonzaga University, 702 E Desmet Ave, Spokane, WA 99202 . SPOKANE, WA – Teen and young adult dating relationships, whether they are healthy or unhealthy, “sets the pattern for life,” one teen told Karen Bontrager, founder and organizer of the 8th Annual No Fear in Love 6-Mile Race at Gonzaga University. 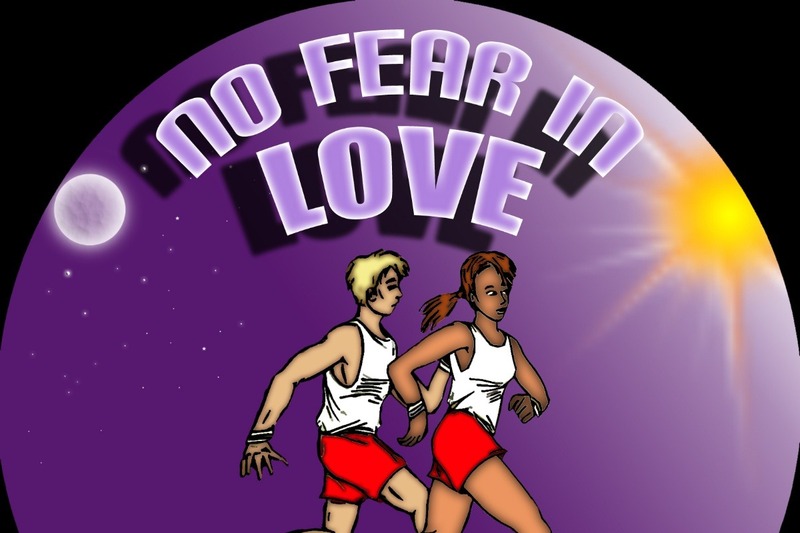 While Bontrager admits the impetus of the race was in part the murder of Yeardley Love, rather than dwell on the tragic, the No Fear in Love Race is designed to celebrate healthy dating relationships and to teach teens and young adults how to avoid unhealthy ones. Race time is at sunrise on March 2, signifying movement from darkness to light. The No Fear In Love Race is part of Bontrager’s efforts to stimulate conversations about healthy relationships. Research indicates that as many as one out of four teens and young adults ages 16 to 24 are involved in violent dating relationships. Bontrager wants the three out of four to teach the others. The No Fear in Love Race will give them a voice about something that they care about: the promotion of healthy dating relationships. Bontrager hopes to raise $30,000 from the No Fear in Love Race, enough to pay partial tuition at area universities/colleges for a dating abuse survivor. A youth council will choose the recipient. This video was taken at George Mason University in Fairfax, VA. in the Johnson Center. It represents a very small sampling of my research with individuals, 16-24, that have indicated that they have much to say about the subject of the promotion of healthy dating relationships. It is the hope that making this video will make a difference in the lives of these late teens and young adults. Thank you for supporting the 8th Annual 2019 No Fear In Love Race!